When the league expanded the next season, the Comets were moved from the Eastern Conference to the Western Conference. In 1998, they put together a win loss record of 27-3 for a .900 winning percentage – a WNBA record that still stands. 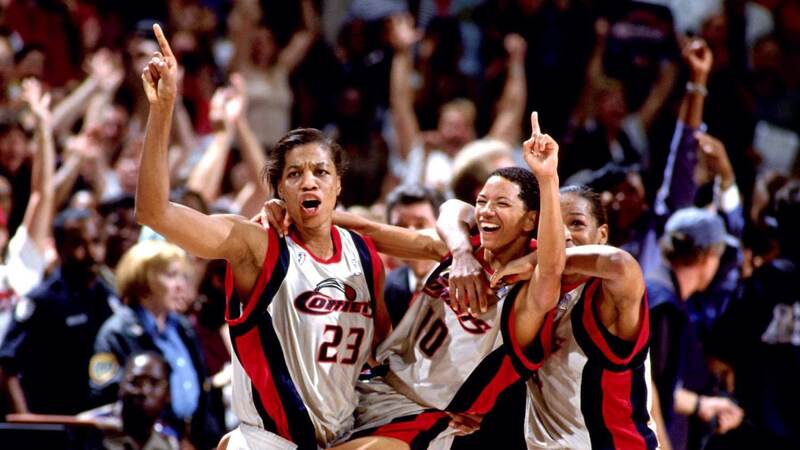 They went on to repeat as champions, defeating the Phoenix Mercury in the first-ever WNBA Finals that year due to the championship game being extended into a three-game championship series.